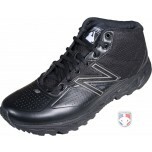 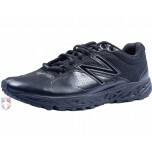 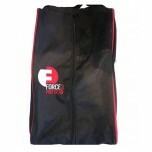 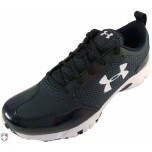 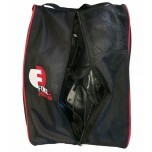 Shop football referee shoes from Adidas, New Balance, Under Armour and 3n2. 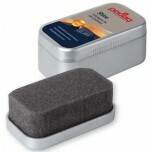 Two features that will help you narrow your choice. 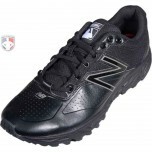 One, consider whether you need all-black referee shoes. 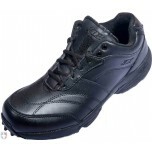 Two, consider your width size needs. 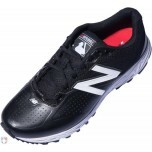 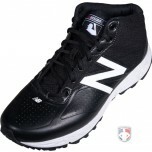 New Balance and 3n2 offer both all-black and wide width options. 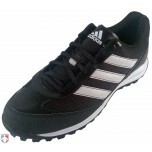 For traction, you will get the most from the Adidas Turf Hog Football Referee Shoes.